SEO stands for ‘search engine optimization’. It is a way through which you increase websites rank on the index of search engine queries. If you are running a business, you need lots of viewers to regularly visit your website. If your website has good SEO, you generate revenue in the form of ads. You also receive a higher ROI (return on investment) in the form of potential clients. If people like your website, they will also recommend it to their friends. A digital marketing agency is an organization – a company which provides your search engine optimization for a period, according to their package plans. A company has employees to manage, to take care of their standard and they offer higher rates than independent SEO freelancers. On the other hand, a freelancer is simply a ‘ONE MAN/WOMAN SHOW’. Here is a detail comparison between SEO Freelancer vs Digital Marketing agency that can help you to decide which one is more perfect to serve your purpose. Unlike large digital marketing agencies, you can avail professional services of SEO freelancers very cheaply. You can hire them on performance basis – If their performance is not up to standards, you can replace them. 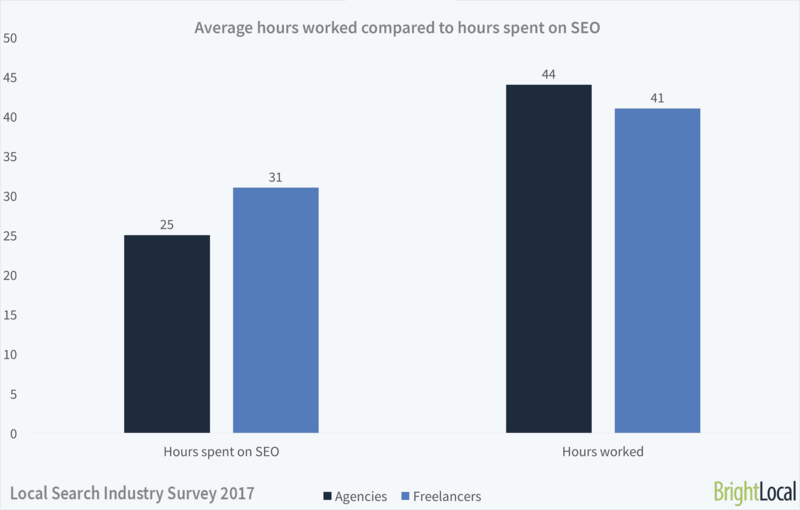 However, a detail comparison done by Brightlocal based on survey between Digital Marketing Agencies vs SEO Freelancers where it is revealed that SEO freelancers spend more time for SEO compare to total average hours worked. That means SEO freelancers put more focus on SEO for your business online promotion if you assign them the job. There are numerous ways to attract SEO freelancers. Let’s name three of the most popular sources. These three websites offer technical talent in terms of nearly everything – just post your budget and what kind of a person do you want? You will receive many applications from people around the world. Shortlist them – see their experience in the form of portfolios and interview them. We’ll explain all the steps down below, in detail. It matters how you advertise your requirement of finding SEO freelancer. Sadly, on these popular freelancing platforms, there are many freeloaders who are looking to earn easy money by doing minimum work. They may be ‘street smart’ and try to butter you into giving you a job but you can use the following advertisement strategies to minimize freeloaders. You do not write about your company and your budget in detail. You will receive many applications. In this case, you have a wide range to select your ideal applicant and then give him/her the required job. You explicitly mention the organization, the workload by stating that you are looking for an experienced freelancer. Some ads also mention that only experienced freelancers should apply for this job. You will receive lesser applications but all of them will be highly competitive. Notice that most freelancers are from 3rd world countries and they try hard to earn bread and butter for their families, however do not let them swindle you. Even if you offer lower rates, they will do the task but then you (the hiring organization) does not have any right to blame the freelancer for sub-standard work. A good way to handle a large amount of work, related to SEO is to partition it in small quantities and then assign different quantity to multiple freelancers. 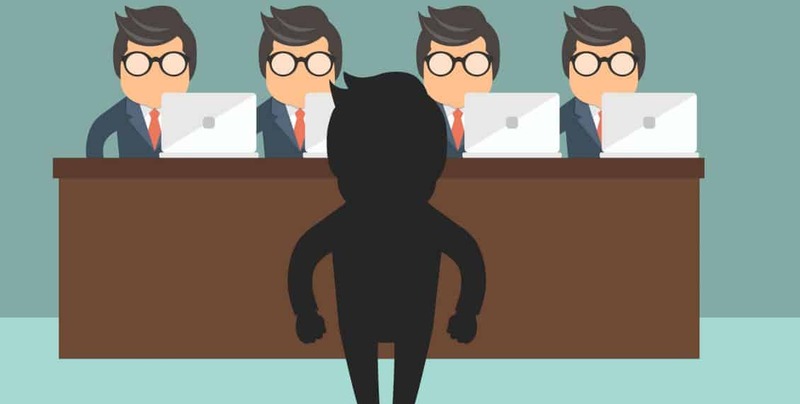 In this way, even if you doubt about the caliber of your shortlisted candidates, you can treat the work as a test. Putting all non-sense aside, a market rate should be offered to SEO competitors. 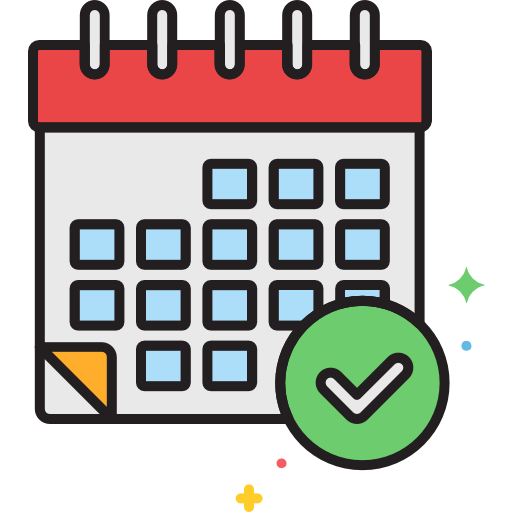 These days, more or less, SEO consultants charge $75 per hour for their time and large projects take anywhere between 1000 – 30,000 dollars. NOTE: You can get subsidized rates by offering them to people of 3rd world countries. They will offer low prices and most of them will also do the work for you but be careful, you may feel happy that your work is being done but in reality, someone may trick you. Always see the experience and portfolio of a freelancer before hiring him/her. Five fingers are not equal. There are all kinds of human beings living on planet Earth. So how would you know about who is the perfect guy/girl for your SEO related tasks? The biggest hurdle is that you haven’t even met the person in real life. However, not to worry. There are certain ways through which you can find about the technical caliber and work ingenuity. SEO is a relatively “umbrella” term. The large category contains small categories and these days, there are people who are excelled in specific terms. Get to know about which categories your freelancer is expert in. Local SEO: In this technique, you get to optimize your website according to local searching. If anyone uses a keyword related to your website, your website will appear on the top results of Google/Bing or any other search engine. Technical SEO: Anything other than content deals with technical SEO. Two types of SEO experts exist. Those who are good writers. Those who are good coders. A good website is a combination of both talents. A good writer will make content appear easy to read while good coding practices will help align the use of shapes, facts and figures and mobile optimization. To know more about SEO, Google the ways which affect SEO. Onsite SEO: In onsite SEO, you get to deal with appropriate descriptions of titles, tags, content and overall structure. You don’t need to saturate the keywords as algorithms of search engine detect the websites with overused keywords and then, those are placed at lower rankings. Also, you need fresh content which gives a natural feeling. Offsite SEO: Onsite SEO deals with all the stuff which is related to practices of increasing SEO by using other websites/methods. This includes number of external links of your website on another website. Quality and quantity matters in this scenario. Then make the decision of hiring. 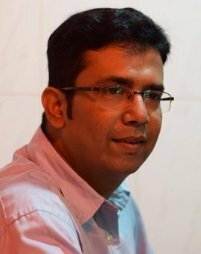 A reliable SEO freelancer will have a good profile picture. You will get friendly vibes from him/her. Even if you search Google with the freelance profile image, you’ll get all his profile links on important platforms like on LinkedIn, Facebook, Twitter and BeeBee. This will be a proof of that freelancer that s/he has nothing to hide. Veteran SEO experts have portfolios displayed on their websites. They are proud to show their skill and in glance, you can see how good they are. A good portfolio has a “client” section which includes past clients of a freelancer and screenshots or a custom video which displays a keyword and a website’s search engine ranking. They will have phrases used on their portfolios, which will be involved in top pages of Google. A good freelancer would be the one who would NEVER send these types of proposals. He/She will write in a formal and friendly way to address the time he/she will take to complete the project and take money. Some freelancers also offer revisions for their work i.e. if they complete the task and you find some problems, you can contact them again and they will fix the issue with NO ADDITIONAL COSTS. These are the pillars which hold the professional foundation of a freelancer. Read the reviews of people who previously dealt with the concerned freelancer. If he’s getting a high rating along with some nice written lines, chances are he/she is good in his/her work. NOTE: Nowadays, some people also try to dupe clients by getting fake and paid reviews on their profiles. See if you spot similar reviews with similar dates. Ofc, not everyone would be like this but you when you interact with a phony freelancer, you will feel that somehow this person is not the right one for this job. If it’s a small project, you don’t need to worry about this. But, if you want to outsource a large project, video with the shortlisted applicants. Ask the freelancer about money, time duration, past experience and portfolios. You should ask the following questions from potential hired candidates. How long have you been a freelancer? What if, you couldn’t deliver on time? Do you offer revisions for your project? How much money will you charge? Upon completing the project, would you like to work with us again? How will you increase the page rank of a page? Do you use any tools to get insight about your work, Name them! What type of social media channels do you use for social media marketing? Differ between white hat and black hat SEO techniques. Which do you use and why? What are frames of HTML? What do you mean by ‘keyword difficulty’? What are unethical techniques in the world of SEO which can become a reason for your website’s ban? How can ‘onsite search box’ help attract more traffic? What is the criteria for uniqueness of the page? NOTE: You can view the answers of these questions here. Many freelancer do a specific task and others can handle multitasking. To get the right freelance seo you just need to ask for examples of his/her work and do a live search.